health complaints about which you are chiefly concerned. the best way to go about treating the problem. vital to the doctor of chiropractic in evaluating your problem. abnormal movement patterns or fail to function normally. 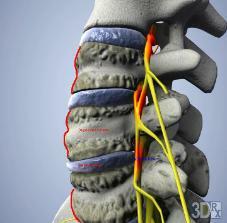 can administer specific and appropriate spinal adjustments. care by way of these adjustments or "manipulations." their normal range of motion. careful evaluation of your x rays and physical findings. estimated to be in excess of 1 million to 1!